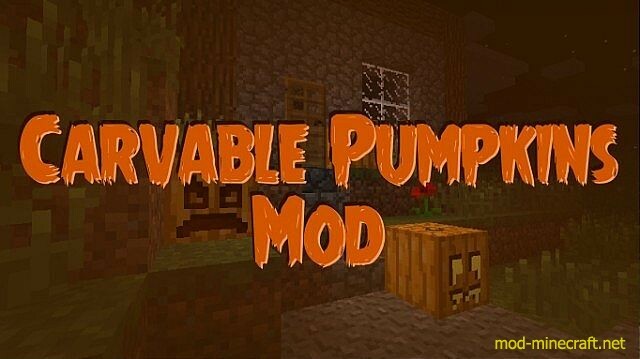 Carvable Pumpkins (Halloween) Mod allows you to crave faces into pumpkins. Do you think this mod is very scaring or attractive? I don’t know. If you want to find the answer for that question, you should take part in this mod with me?